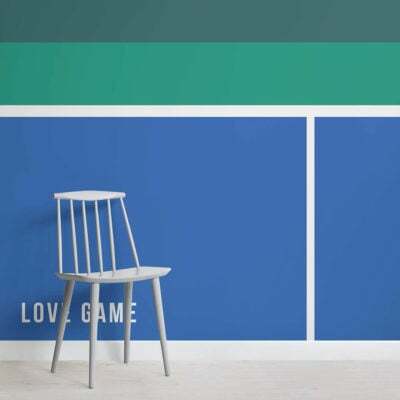 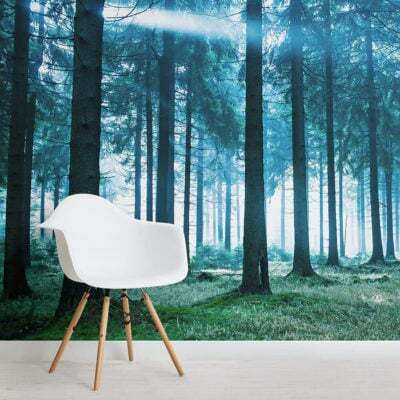 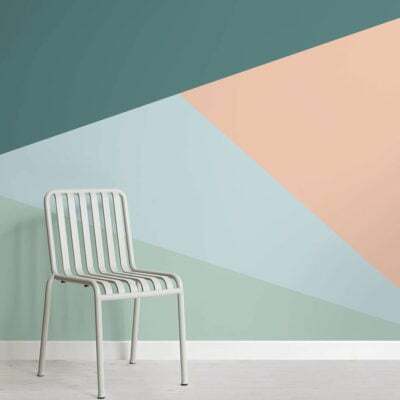 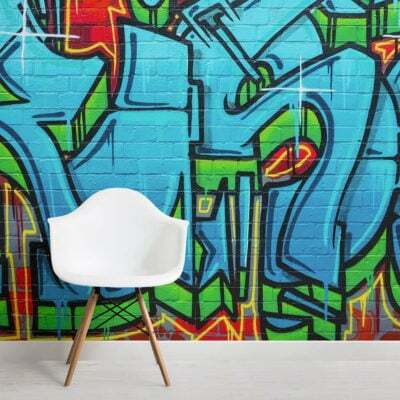 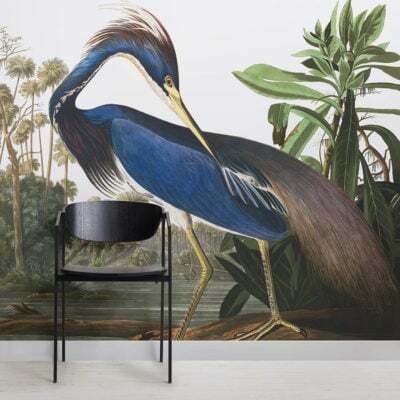 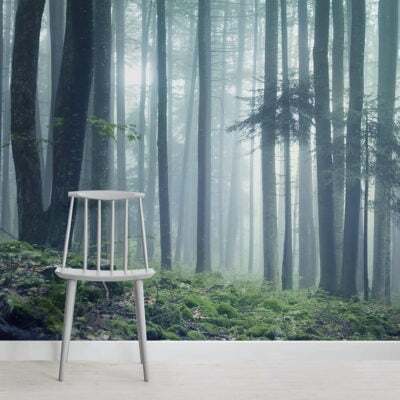 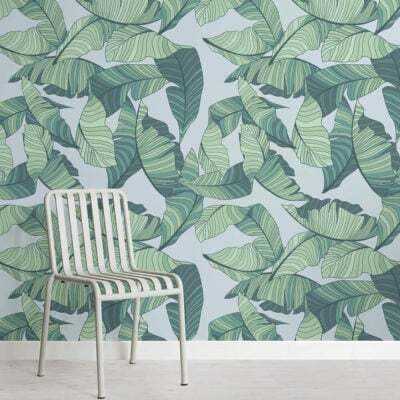 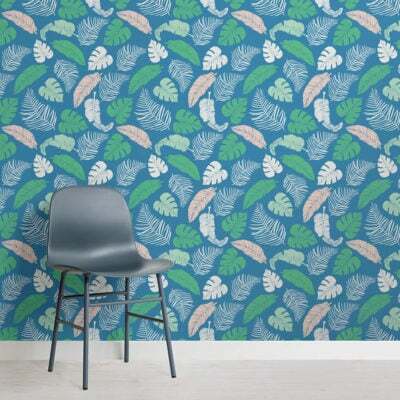 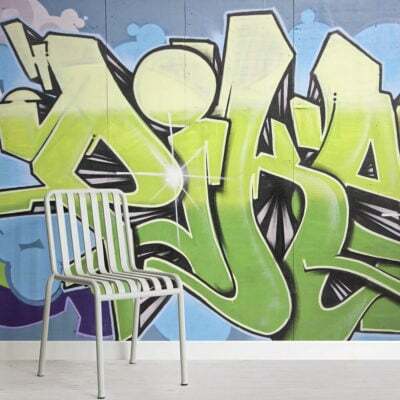 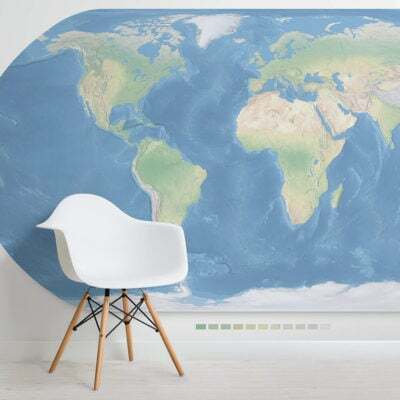 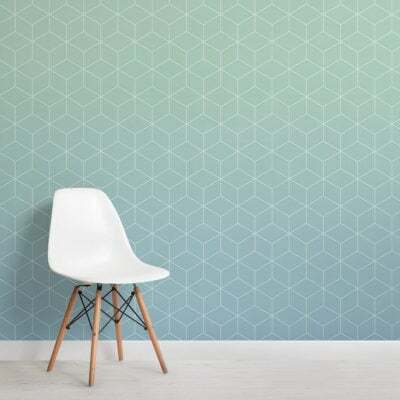 If you are looking to create a natural theme in your interior, check out our blue and green wallpaper, fresh murals in a range of interesting styles. 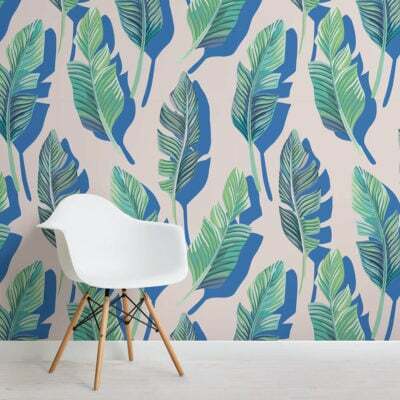 Create a soothing space with a light blue and green wallpaper in unique ombre, nature, leaf and bird designs; inspired by feelings of tranquility and ultimate relaxation, a great choice for living rooms and bedrooms. 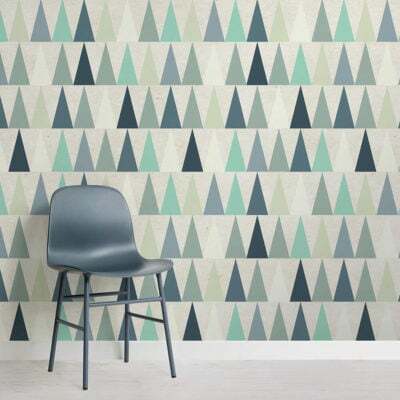 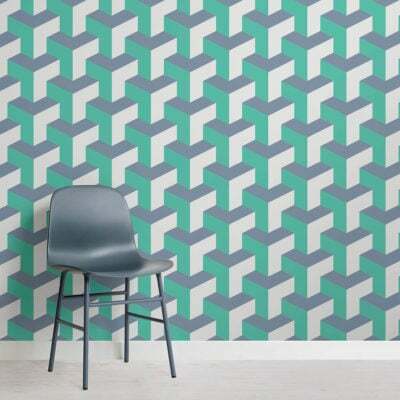 Or why not try a dark blue and green design to create an impact, with cool geometric and patterned murals.